Do you want to edit the design? Kids grow up so fast. Your little one may still be an infant, but we’re sure they’re crying for something stylish, comfortable, and eco-friendly (of course, they must have just wet their diaper). 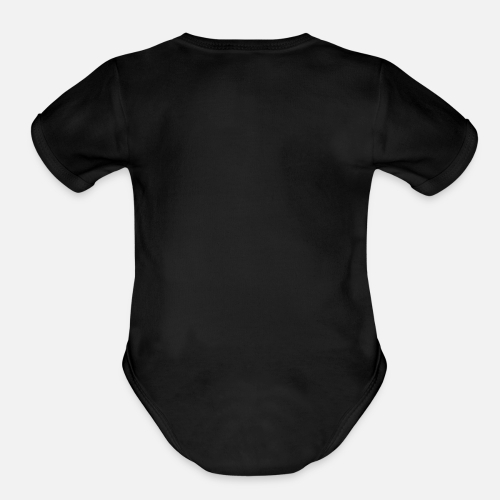 Well, you can satisfy their “demands” with this practical, organic short sleeve bodysuit. Tip: Measure length and width of a product you own for comparison. A cute saying for twin babies. 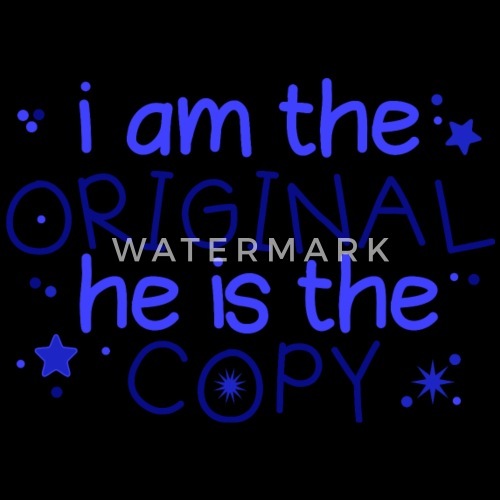 The saying I am the original he is the copy written in blue for boys and surrounded by stars. 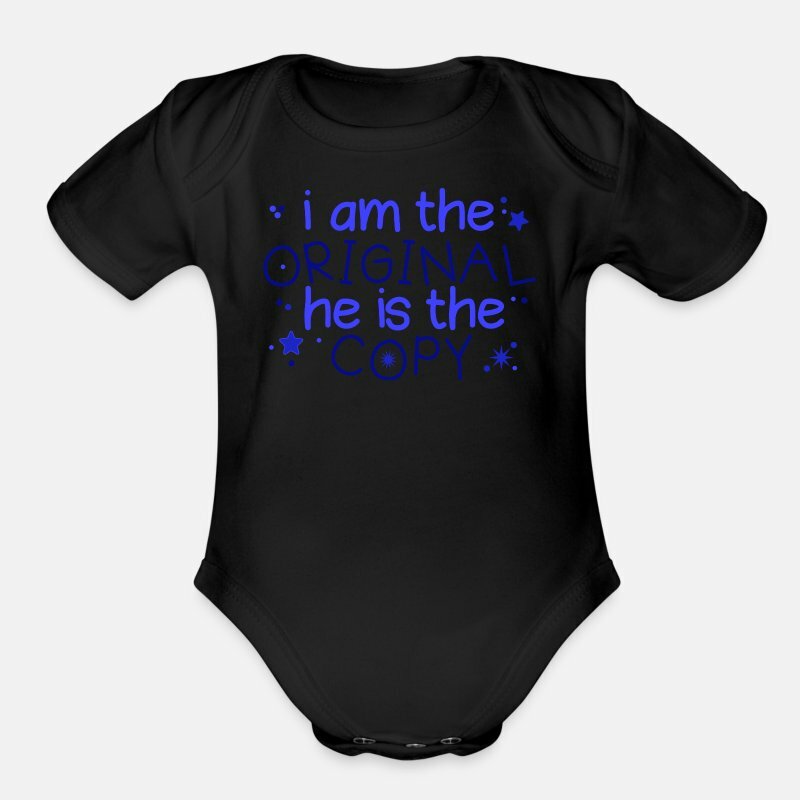 Parents of twin boys would love this cute saying.